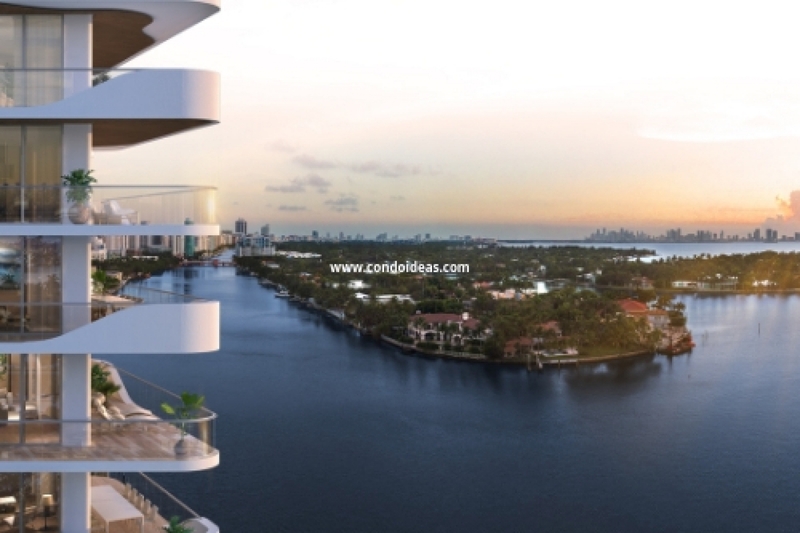 The Monaco Yacht Club & Residences condo is one of the most luxury residential projects in Miami Beach. 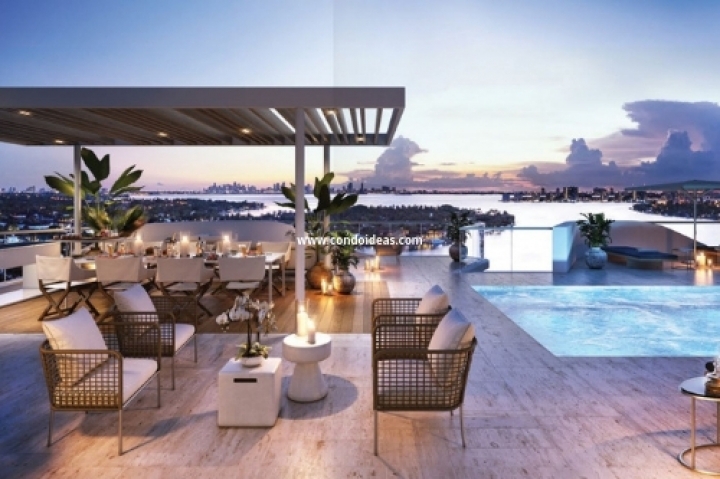 This boutique 11-story tower features 39 upscale units developed by Optimum Development USA and designed by the internationally renowned firm, Arquitectonica. 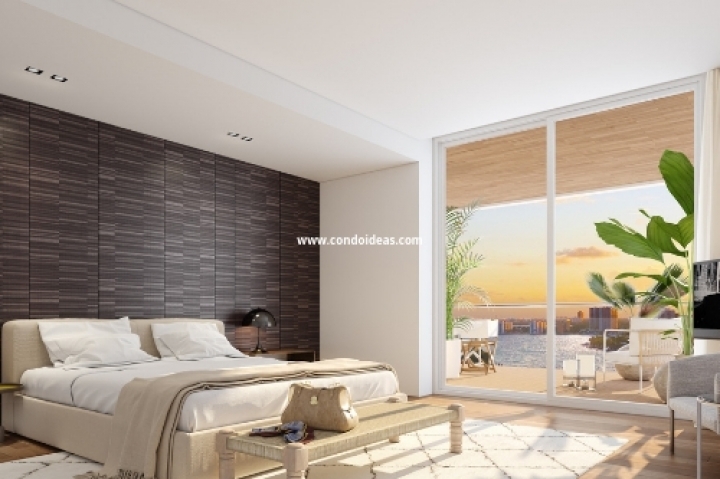 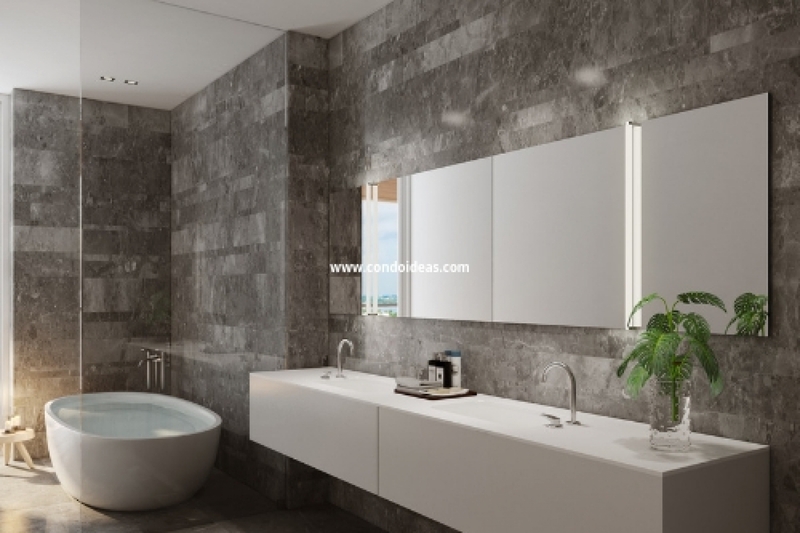 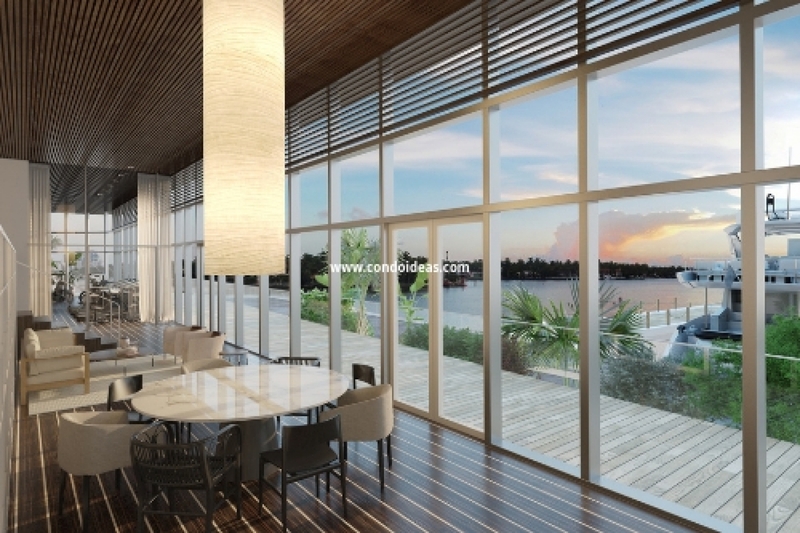 The waterfront units and common areas have been designed by the Italian designer Piero Lissoni. 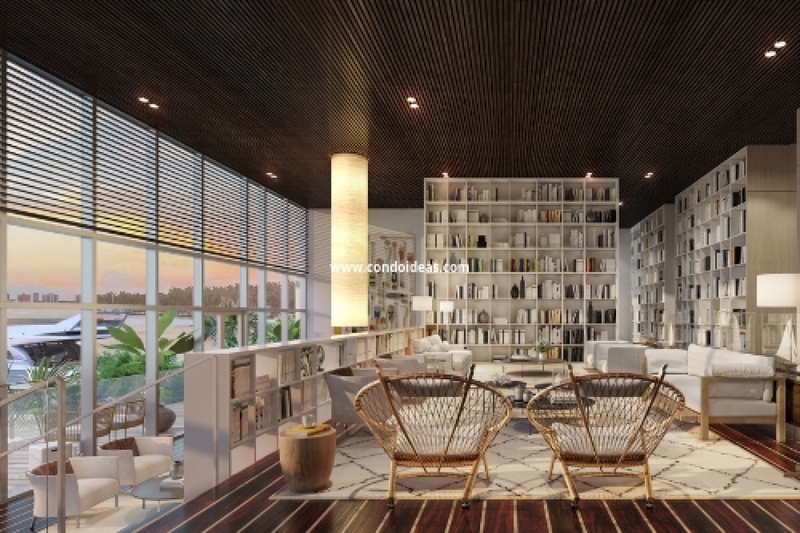 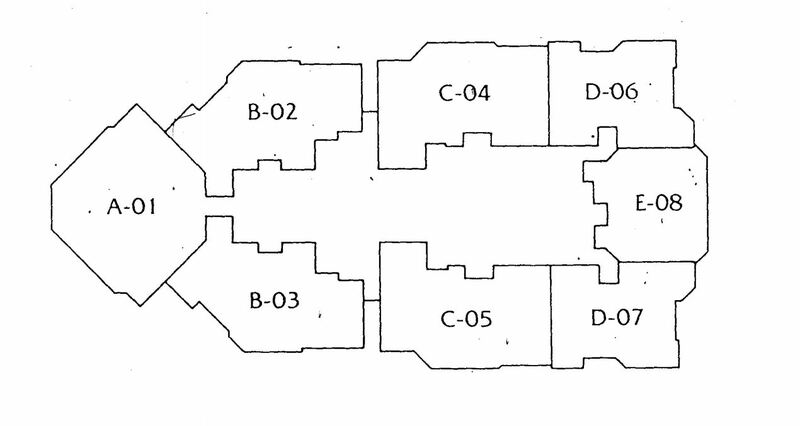 Units ranging from 1 to 4 bedroom with sized living areas starting over a thousand sqft. One of the main characteristics of this luxury condo is that every large unit has direct views of the water (whether to the Ocean or Biscayne Bay). 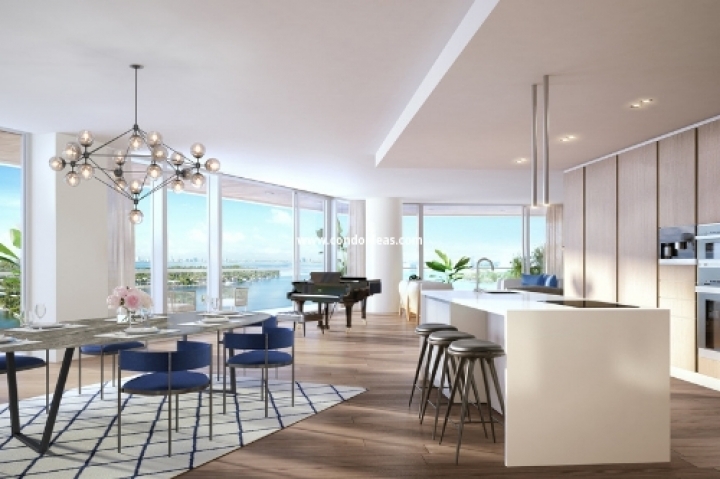 Units have a European style with floor to ceiling windows, marble flooring, Boffi contemporary kitchens, Miele kitchen appliances, and Lissoni design packages. 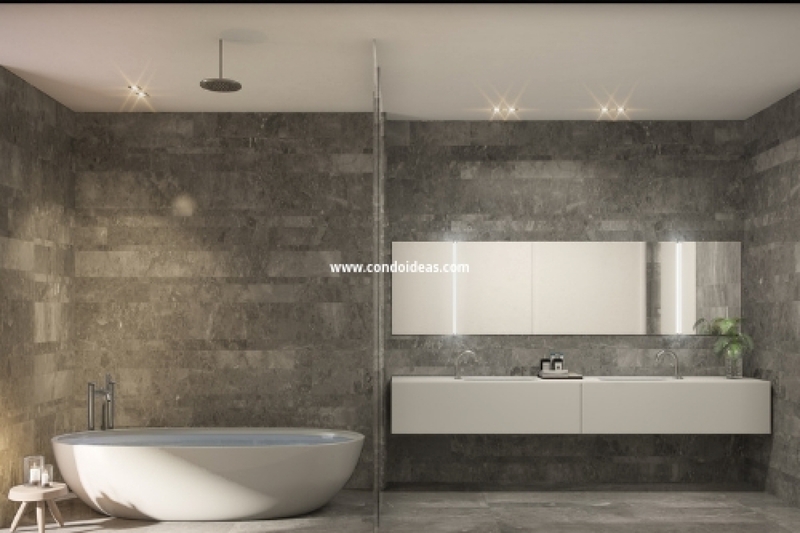 Every unit is delivered completely finished and turn-key. 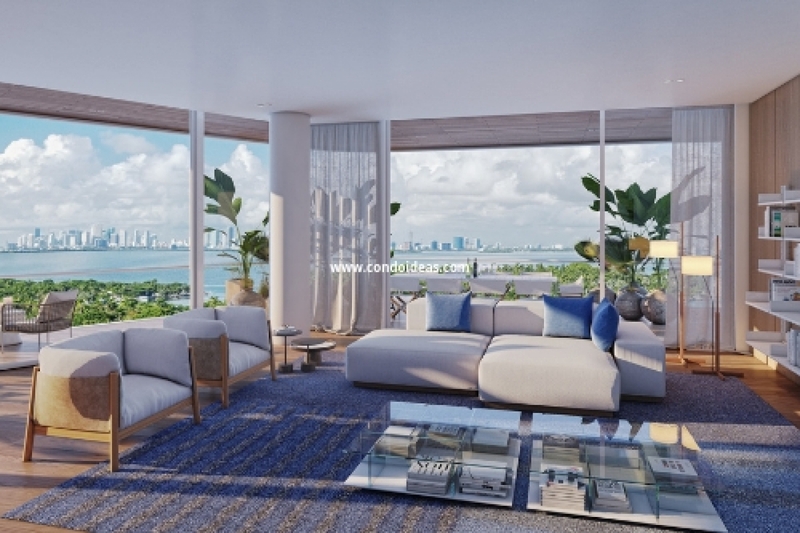 Buy at the Monaco condo and enjoy of the most incredible and exclusive amenities that include a world-class fitness center overlooking Biscayne Bay, a yoga space, 12 marina slips to park your yacht (up to 55 feet), a rooftop terrace with panoramic views, resort-style pool, library, sun deck, watersports equipment rental, Jacuzzi, BBQ area and cabanas, exclusive beach access, and more! 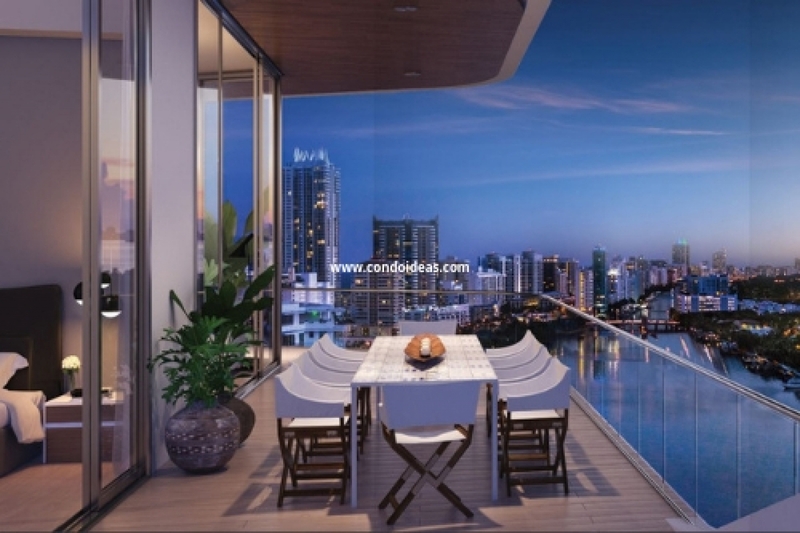 Each unit has a private high-speed elevator and a balcony overlooking the water.